Delightful World of Dolls. 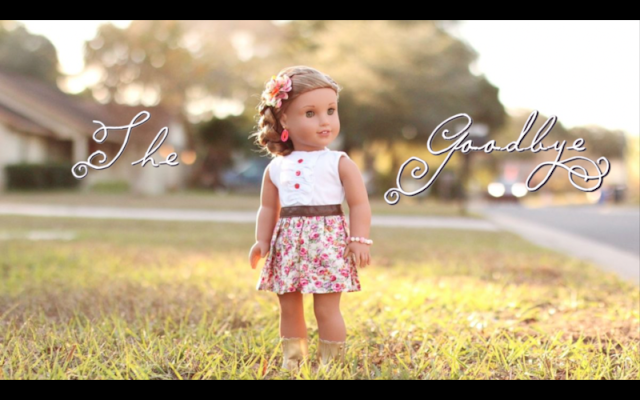 The Goodbye is a must see with a perfect Easter message. Jesus died for you to take away your sins. So, what are you waiting for? Go watch it! Thank you SO much for posting this and helping me make Jesus famous, Taryn!! You rock!